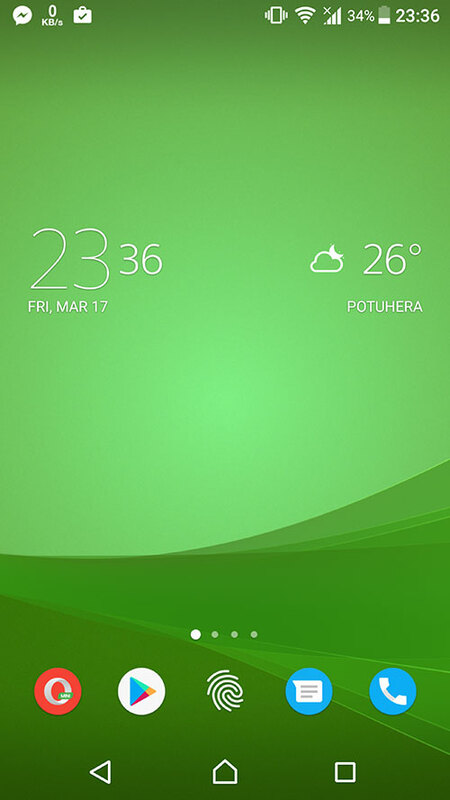 After waiting for a long time Sony Mobile has released a new update to their Xperia Weather app with the build number 1.3.A.1.16beta. There are many new changes and features that are available in this app. 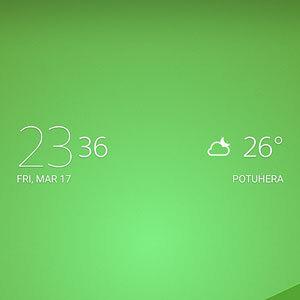 The first big change is that Sony Mobile has included a new widget which has the new Xperia XZ Premium Clock widget with the weather widget. I know most of you lived the new clock of the Xperia XZ Premium. Now here's the chance to get. 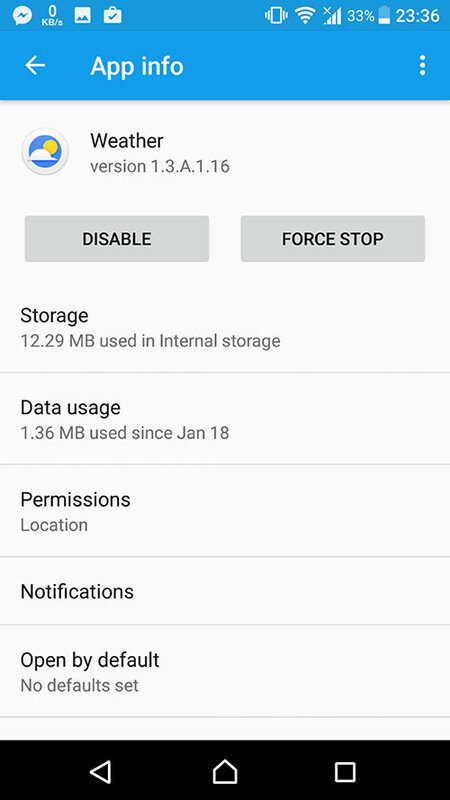 This widget allows you to access clock app by taping on clock part of it on the left, whilst tapping on the weather on the left will take you to our weather app. The important thing is that this new build has many bug fixes which can be listed below. Go through them if you've got a bug and if you need to see if they are fixed. In the meantime you can download the apk from below link. - Clock & Weather widget - Our main new feature, as many of you have already seen on pictures from events such as the MWC, we now have a new widget, which will not be replacing the old one. This widget allows you to access clock app by taping on clock part of it on the left, whilst tapping on the weather on the left will take you to our weather app. This widget supports only the current location at the moment.